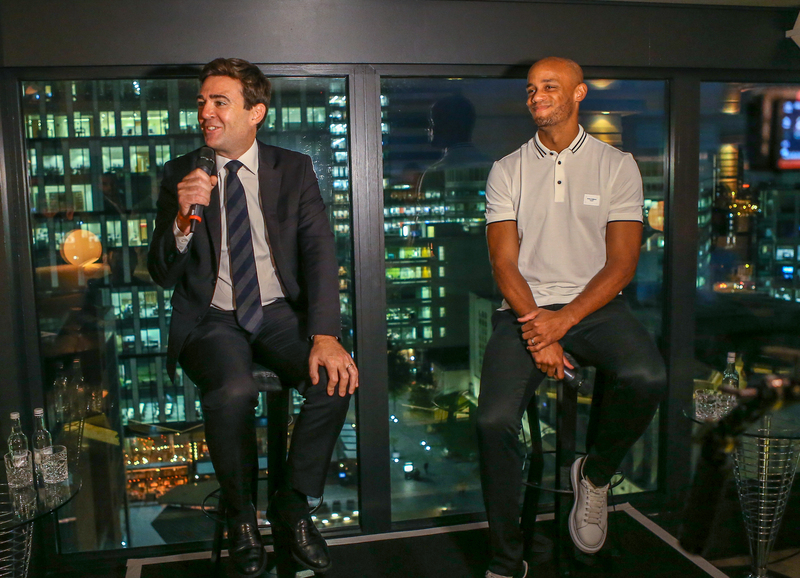 How Vincent Kompany is tackling the fastest rising problem in GREATER MANCHESTER: rough sleeping. 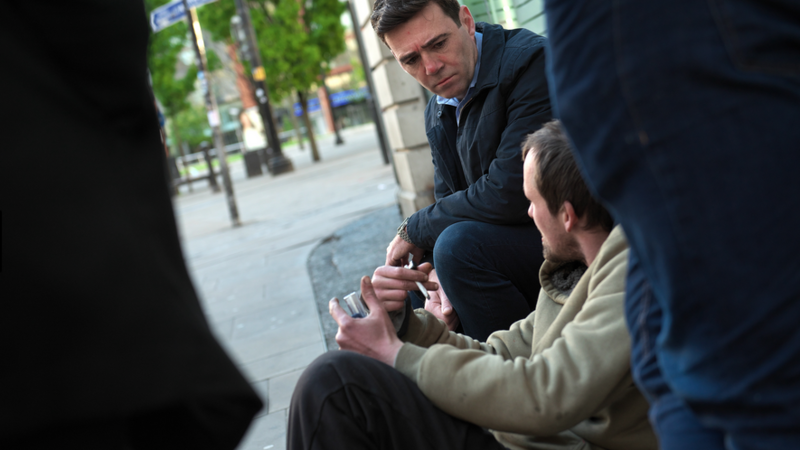 Tackle4MCR is a combined effort of Manchester City captain, Vincent Kompany, and Greater Manchester Mayor, Andy Burnham, to tackle the fastest rising problem in Greater Manchester: rough sleeping and homelessness. Vincent Kompany's career with Manchester City has seen him play a fundamental part in the rise of Manchester City as a club and a brand. This has run parallel to the rise of the whole region and made Manchester the number one football city on the planet: Manchester is where football happens. Vincent, born in Belgium, made in Manchester, wants to make use of the momentum generated by his Testimonial season to help tackle this growing problem, as a humble sign of appreciation for the love and the acceptance he has received from Manchester and its citizens.